Our Farm to Table program, designated by our distinctively green food label, demonstrates our absolute commitment to providing our customers with the freshest, locally-grown products. All year round, we offer produce and flowers from our own farm, supplemented by hand-picked produce from regional farms. With our Farm to Table program, we are able to foster our local community’s health and nutrition while supporting the local farm economy. 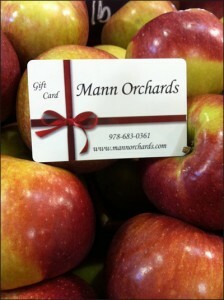 Our mission at Mann Orchards is to bridge the gap between your dinner table and local farms. In promoting local agriculture, we are supporting our local economies and ensuring that all of us have fresh foods on our plates. 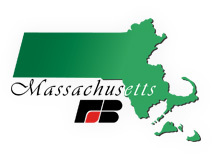 We certify that all of the products in this program are in-season and come directly from Mann Orchards or other farms in our area. When you see the Farm to Table seal on a product in our farm stand, you can be assured that the product is as fresh as it gets!